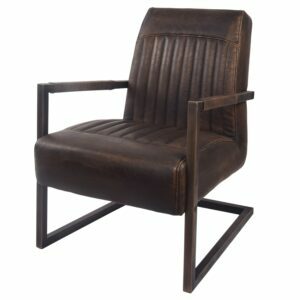 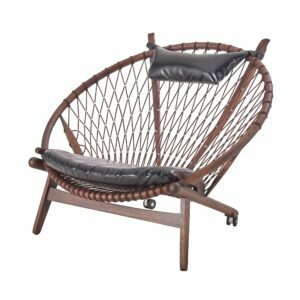 Ritchie Bonded Leather Arm Chair ? 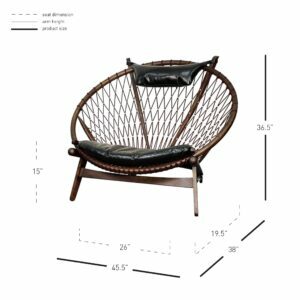 Low-slung and masculine, the Ritchie Arm Chair will become an important part of any mid-century modern living area. 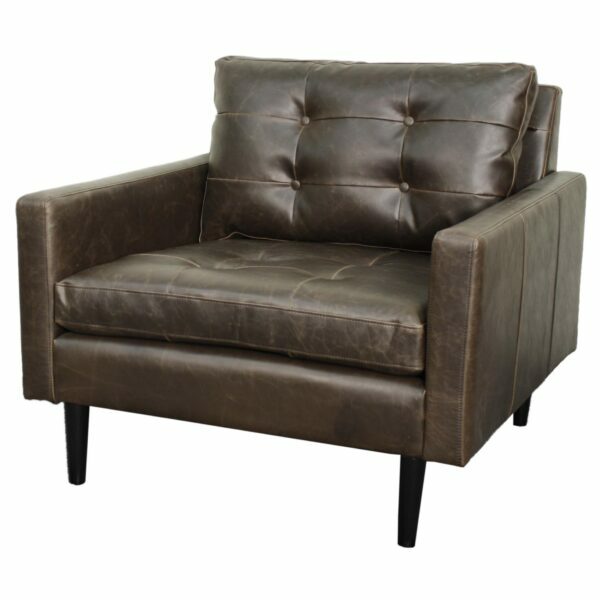 The squared-off shape, tufted back and soft bonded leather upholstery make for comfortable seating with 1950s appeal. 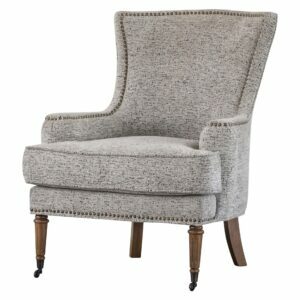 Some assembly required, available in Vintage Dark Brown and Vintage Gray. 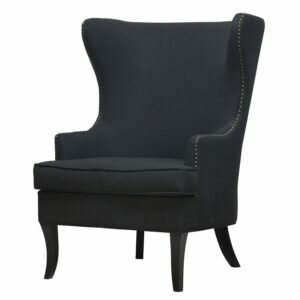 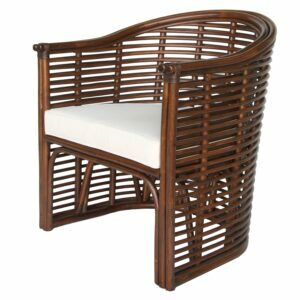 This arm chair boast masculinity and class in your living room. 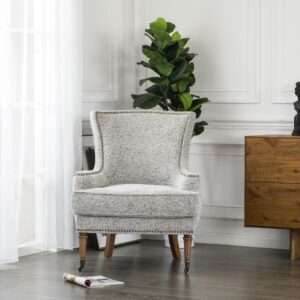 The streamlined silhouette provides a look that’s timeless Mid-Century, while the vintage effects faux leather (PU) upholstery gives it a classic retro feel that’s completed with its splayed black legs.